next week is moving week. we’re moving just down the road to a charming 2 story cottage w/ exposed brick walls (my fav). the new place is twice as big + i’ll finally have my very own home office. the little space in our spare bedroom/storage closet just isn’t cutting it anymore and my makeshift shed -aka outhouse*- is just wrong. i dream of a day when we’ll be able to put down roots, though with job contracts and a relationship between foreigners – I don’t know if I foresee that in the very near future. but, the good news… along with a new home office, moving also brings a cause for decorating & diy! i’m so excited for the extra space and i’ve got some fun ideas that i can’t wait to incorporate into our new home. 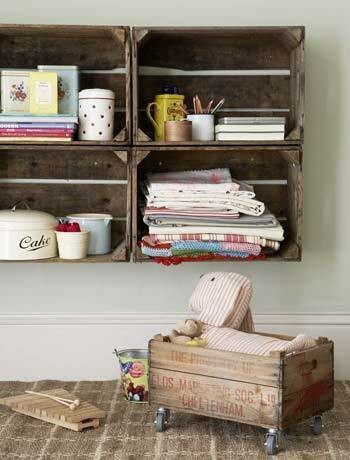 this includes a little more vintage, burlap, soda crates and more! i cried & smiled the entire 10 mins. THIS is why I craft and support handmade.